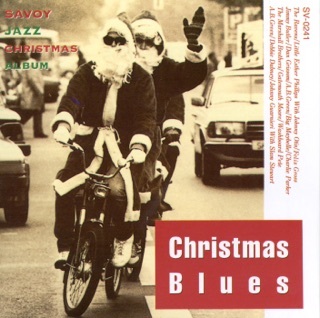 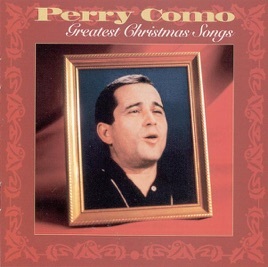 Now it's Christmas with this album. 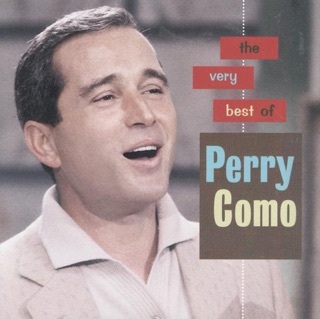 Grew up listening to Perry Como, and this is just wonderful. 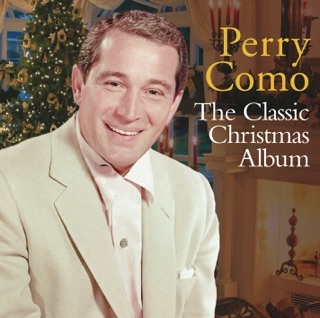 Perry Como is a crooner with the same easy style as Bing Crosby, combined with the stronger pipes of Johnny Mathis. 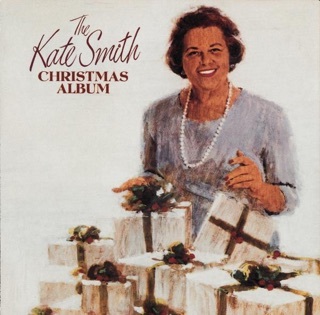 If you remember as I do Como's Christmas shows from the 50s and 60s, or if you just enjoy traditional Christmas music well arranged and performed by a great artist, you will love this album. 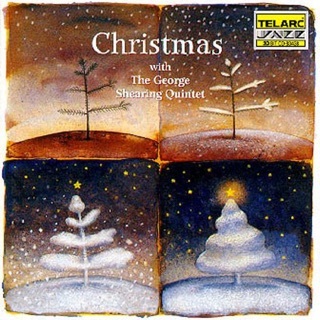 Sit back, turn down all the lights except those on the tree, listen . 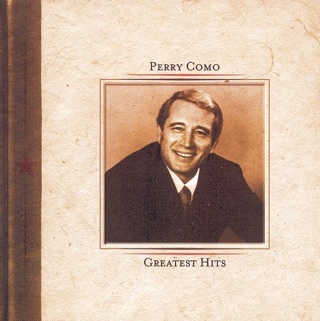 . . and remember. 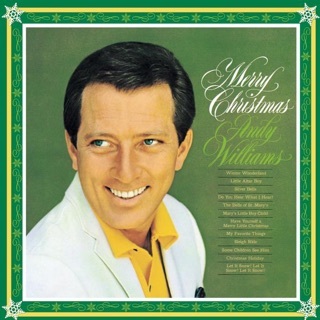 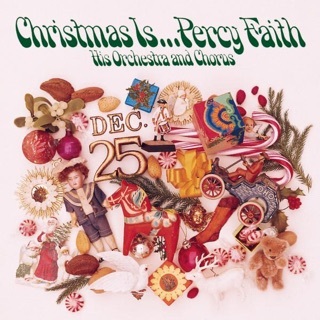 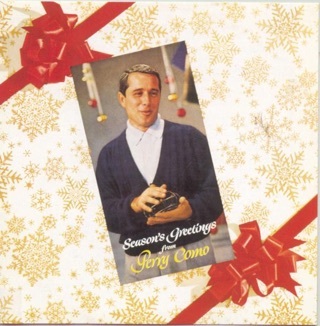 I listened to Perry Como as a child.This was my favorite Christmas cd. 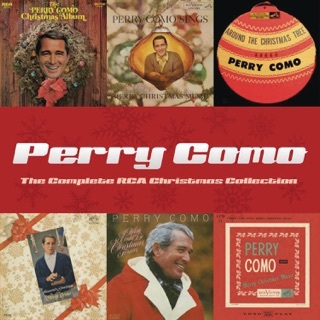 I can still remember the yellow cd with a little wreath and in red letters Perry Como. 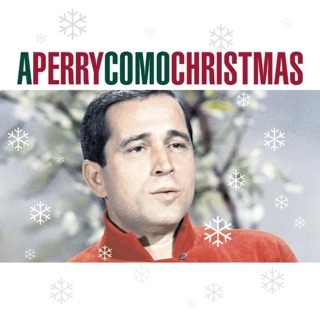 For me, it isn't Christmas until I hear Perry Como!